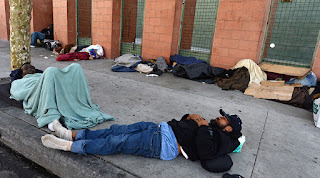 California's governor Jerry Brown declared Friday a state of emergency amid the deadly hepatitis A outbreak that has killed at least 18 people in the western US state. 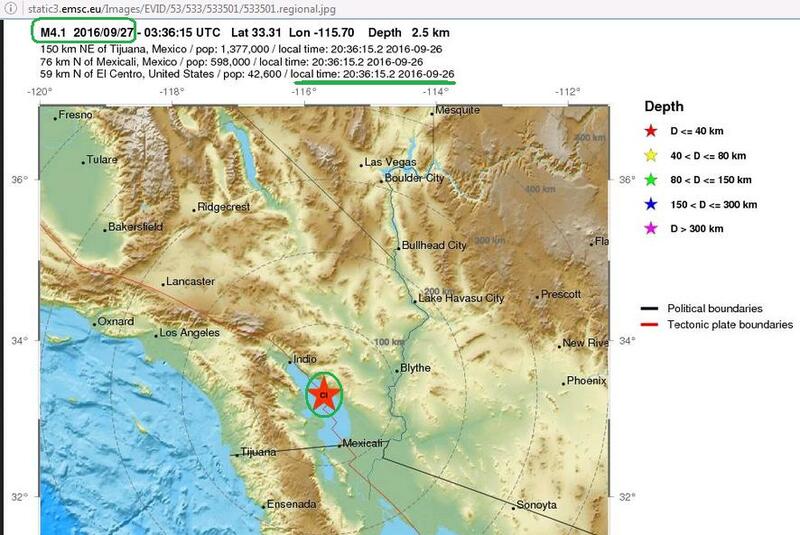 Nearly 200 earthquakes hit near SoCal's Salton Sea, USGS says. 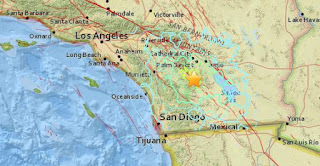 Scientists say earthquakes that occur near fault lines increase the chance that a larger quake will follow. 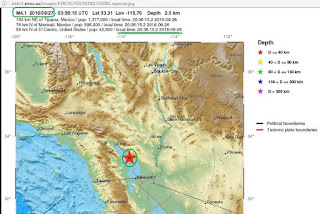 Almost 200 earthquakes were recorded in Southern California's Salton Sea in roughly a 24-hour period, geologists said Tuesday. 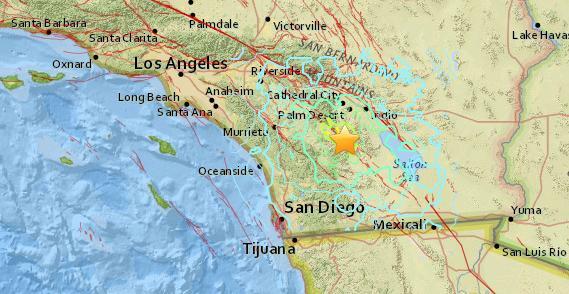 A moderate earthquake hit the Palm Springs area early Friday and was felt across parts of Southern California, but there were no immediate reports of damage.